We have been established for more than 35 years! range of fire and security alarms and systems throughout Cornwall and parts of Devon. 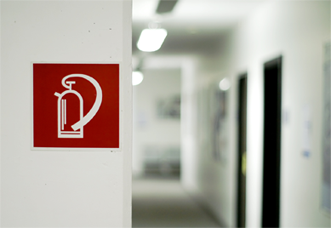 Find out more about the fire and security services that we offer throughout Cornwall. No matter if you are a home or business owner, our team will be able to design, install, commission and maintain your systems to the very highest standards. With our expert knowledge and over 30 years experience, we can advise you on the most effective fire system for your domestic or commercial property. NSI NACOSS Gold Approved. 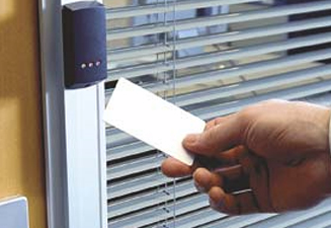 Access Control is an ever-growing security product. Contact us to discuss the most appropriate options for you and your property. NSI NACOSS Gold Approved. 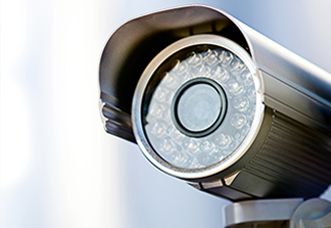 Looking to secure your property with 24hour surveillance? 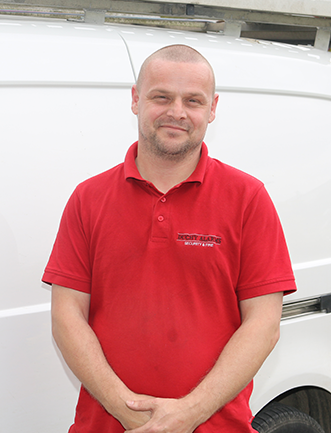 Our expert team are here to advise you on the best system for you. 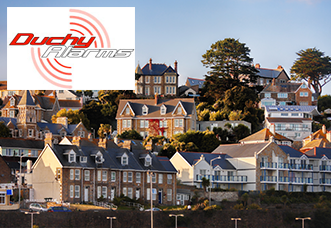 At Duchy Alarms, Cornwall we have a wide range of wired and wireless Intruder alarms and burglar alarm systems available for installation throughout Cornwall and parts of Devon. NSI NACOSS Gold Approved. Get in touch with our professional team today for a friendly and reliable service. We will be able to find the perfect security solution for your property. 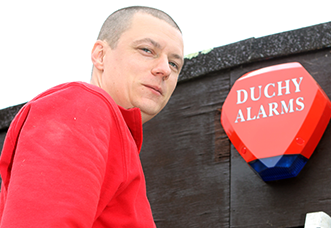 Established since 1983 Duchy Alarms have been serving the domestic and commercial industry throughout Devon and Cornwall. Previous clients include the RNLI, National Probation Service, and various Schools, Colleges and NHS Hospitals.